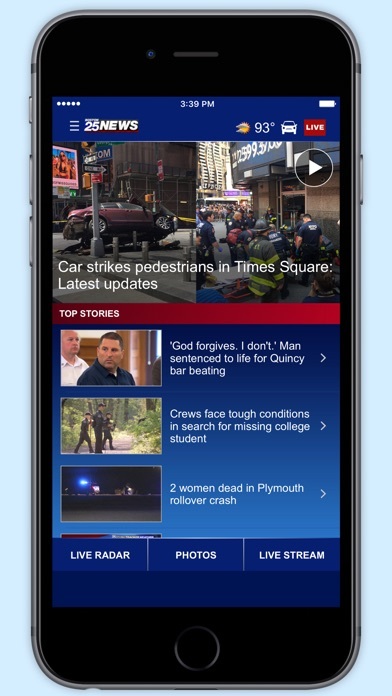 The Boston 25 News app brings you news, weather, traffic, sports and more from Metro Boston, New Hampshire, all of New England and beyond. 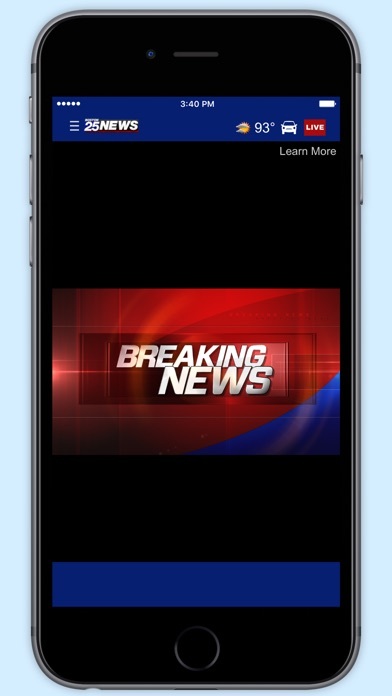 Easily watch our newscasts and/or breaking news coverage LIVE as it happens. Also, get quick access to weather, traffic and today's top stories. That includes convenient notifications sent right to your mobile device. We strive to provide you with the best local coverage, so watch for updates as we continue to improve your app experience. Please note: This app features Nielsen's proprietary measurement software, which will allow you to contribute to market research, like Nielsen's TV Ratings. Please see www.nielsen.com/digitalprivacy for more information. I don’t understand it. Why the hell hasn’t this stupid app been optimized for iPhone X? It’s literally the last app on my phone of over 75 apps using the old resolution?? 22 news alerts today is too many. Most of them aren’t important or repetitive. If you get the app, turn off the alerts! This app is just awful. The live video takes a while to play with long ads. Twitter videos attached to the article doesn’t even play, why bother attaching it to the article? 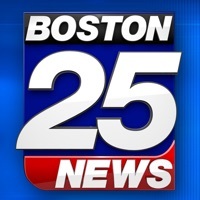 I love fox25 news reporting but getting news on this app is a chore. Not to mention the constant misspelling. This app needs a makeover soon or I’m just going to delete it. The media player is the worst. It cuts in and out is interrupted by random other commercials that you can't see or shut off. The app is basically useless. Whoever designed this and whoever manages it should be fired. Homepage is fine with the basic info. Temp, precipitation, etc. But check on the forecast and the entire page is ads. If you skip the video ad, you get the forecast but 75% of the screen is ads. First of all with the exception of Kevin all the other weather women they have are all useless. All their forecast is so Inaccurate they cannot be trusted. I don’t trust these people whatsoever because I’ve seen them messed it up so many times. As far as the news goes I don’t trust them either because it’s all fake. I don’t like the liberal views. A liberal could not tell the truth for nothing. All the liberals to lie and that is why I don’t trust them. I prefer the weather Channel over Fox 25. Stephanie Abrams is the best female Meteorologist out there. The rest of these women stink. This team is one of the best I have ever watched. Local and informative. Best news and weather notifications compared to other local news apps. Had to delete the app because I was receiving alerts for things I set my settings that I did not want alerts for. Seems there is work to be done still with the app. Also, would receive alerts for news and once you clicked the alert, you would be directed to the wrong article. Please improve your app. Crash it multiple times and full of none stop adds, ended up deleting it. I started off enjoying this app until late...now I will be watching and then it just stops working...because it kicks out, I miss the story or the weather and I end up watching the ads more then the news. Always cuts out during the news...never the ads. Very disappointed now. Get this fixed please. Love the live news broadcasts but the ads are so much louder that my ears are at the point of bleeding. Seriously, turn those ads down. It was great at first. Now, there are more ads with deafening sound and crashed. Fix it, please! When I first got this App (for my iPad) it was great, because it would open up to the news broadcast - as if you had just turned on the television. After time, I started to notice more and more Ads appearing prior to opening up to the broadcast already in progress, which is a bit annoying. Now, I have noticed - in the beginning or in the middle of a news segment an "Error message" appears. I am unable to refresh. So I tap out, the tap (back) into the App - the Ads appear again - no bypass or fast forward. By the time I have done all of this - I have missed the segment or whatever I was trying to watch. This reoccurrence is more than once within 5, 10 or 15 minutes (rounding the time). This is very frustrating because I love the App and love this news station. Obviously something needs to be done to fix this issue. As of this date, December 3 there is a commercial that upsets your fox news continually.it is Osteoarthritis When it comes on my computer and link to Fox News must be rebuilt. Very annoying. Please repair. ads are in the middle of the pages....cant read the articles.......great job fox....not!! every time You go to read a news story on this app, an ad pops up in the middle of the page..it was not like this before. Please fix this as it is very annoying. 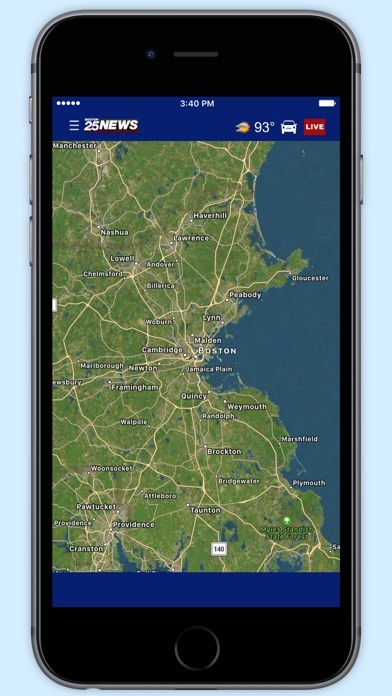 It's an OK app, but unless you can read the story in 3 seconds before an ad pops up over the text and remains there forever, there are better ways to get Boston news. Don't bother downloading unless you love pop up ads that get in front of what you are reading, and continue to block the writing by moving down to cover the page as you scroll down to get away from the pop up. 11 out of 10 on the annoying scale. I'm deleting the app. Maybe someone will get smart in the advertising/annoy-the-crap-out-of-your-customer department. Does anyone know why the entertainment thumbnail doesn't work? I love this app but it has never worked since I downloaded it. I do like the app and all the notifications. My reason for the review is this, I click on a notification and it routes thru safari first before it links to the app itself to open the actual article. Why is this? Freezes a lot When it doesn't freeze, has a lot of good stuff on it. You do get alerts , is really good app. Only problem I have is that you get an alert, you click on it , & the alert tells you to wait. Or , it brings you to other news stories, never ti the alert you received. Current version keeps crashing every single time I try to access the forecast (detailed description). Can view other things ok it seems, but I really want the forecast for this snow storm today. Not helpful. Used to work good! Since downloading the new interface problems started. Why fix something that's not broken. I enjoy this news channel. I watch it every morning. This app has issues with error messages and won't load the news feed. Good news station but app could use some tweaking. The app was ok initially, but now they send "alerts" for practically every story. Alerts should be reserved for relevant universally important news, not a car crash in a different state, or an mbta meeting. It becomes a "boy who cried wolf" type of thing when you constantly send them. Ever since the update the app keeps crashing... When will this be fixed it's very annoying trying to read a story and it crashes when closed and reopened it crashes again. 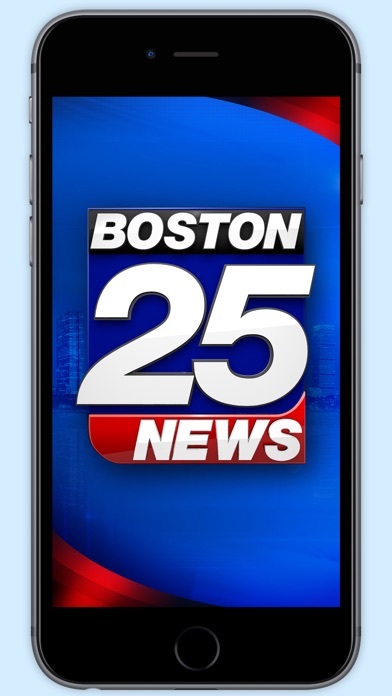 Update to fox 25 app does not work! Total fail! And Apple makes it hard to leave feedback in the App Store. Also a fail! To many alerts for the same situation,when you swipe the alert you it brings you everywhere but the alert its self, when u get an update on a story its the same video with a different headline or just changed around, and last but not least the facts of a lot of the stories are false information because they try and be the first to report without confirming the actual facts.....sorry but i like fast truth and consistency. Don't bother using. Rarely connects, if ever! Locks and freezes or just plain crashes on start. One would think that a company like FOXNews would do a far better job than this. The app itself is fine, but you may want to turn off the notifications. They constantly send them about what I think most people would consider non-breaking news or advertising to watch Fox 25. Stopped connecting after OS update. I want to use this app because I like the TV Station. But I just can't do it because the app is so terrible. Once I've clicked on a story I can never get back the main menu, because no matter where I touch the story will not close. Also the App sends out news alerts that don't link to anything. Please simplify this this app and get your code squared away to the point where I can read a news story without wanting to delete the App after I'm done. GOOD: The layout is organized and site has a crisp look to it. BAD: the font is too tiny and there is no way to increase it. This is the age of technology and I can’t increase the font? No one over the age of 40 is going to want to use this app, including my self. UPDATE: Now they reduced the news articles. You used to get in-depth news articles and lots of them. Now you get a few articles that are only a 2-3 paragraphs and not informational. The new alert sound is terrible.